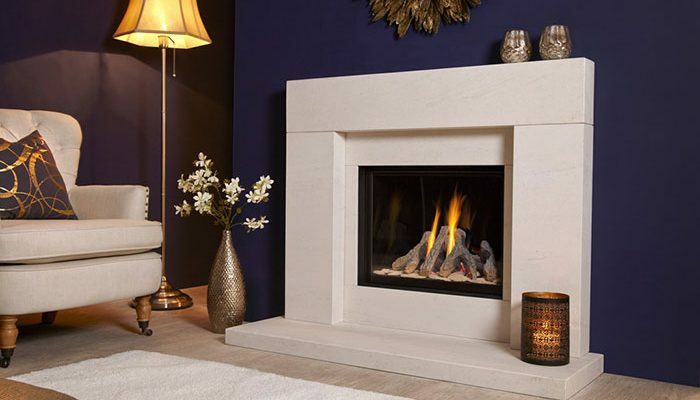 We are the most rapidly expanding gas fire manufacturer in the country having an unrivalled reputable name for quality and service. 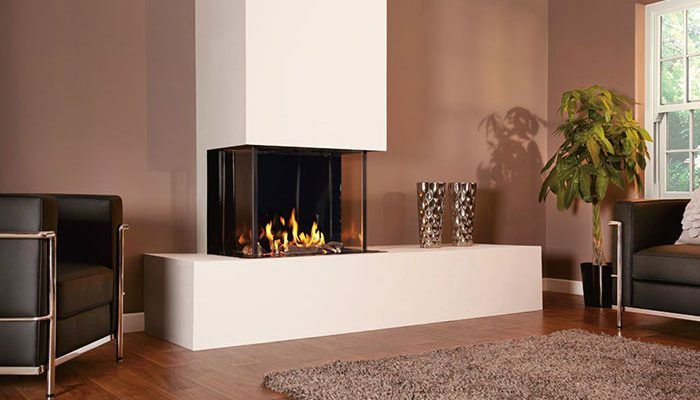 We are the most rapidly expanding gas fire manufacturer in the country having an unrivalled reputable name for quality and service. 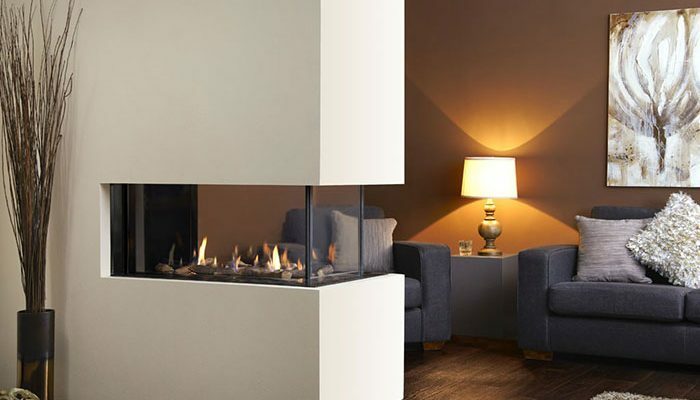 Our achievements are attributable to a mix of uncompromising mindset to design and manufacturing standards as well as an unrivaled investment in technology and personnel. 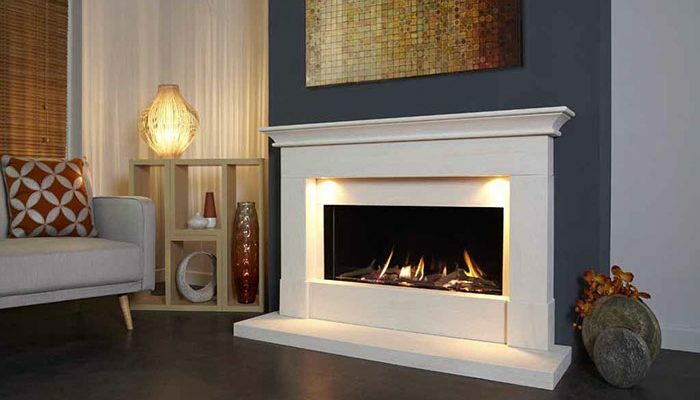 All of our products originate from a concept design cultivated by our research and development team. 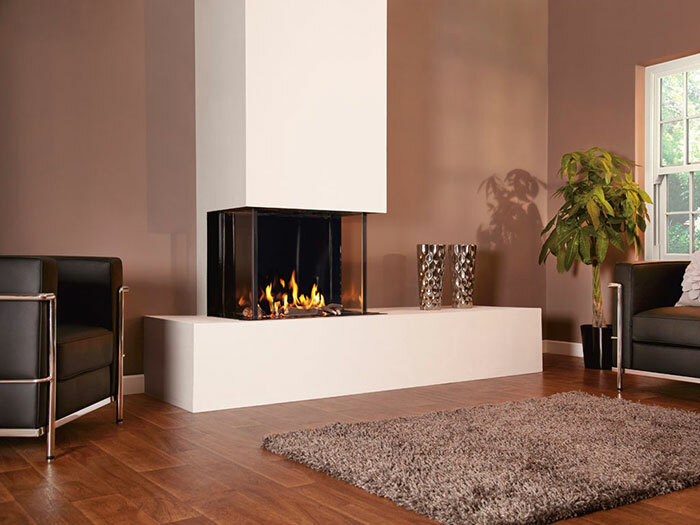 OOur quality control department rigorously inspects our fires and only leaves our hands once all procedures have been enforced. 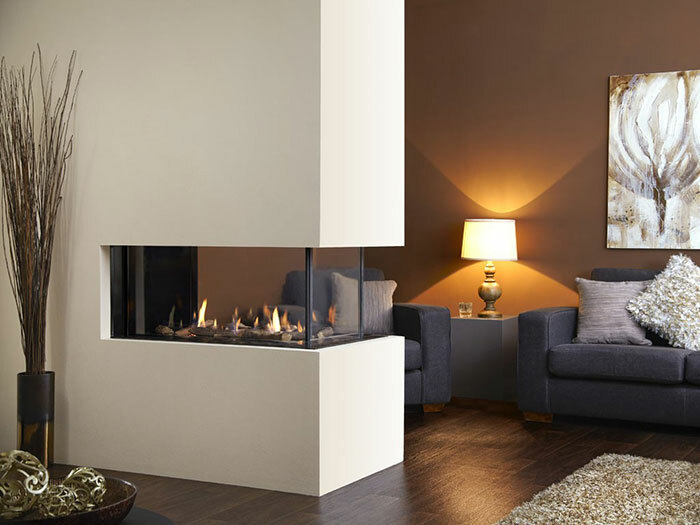 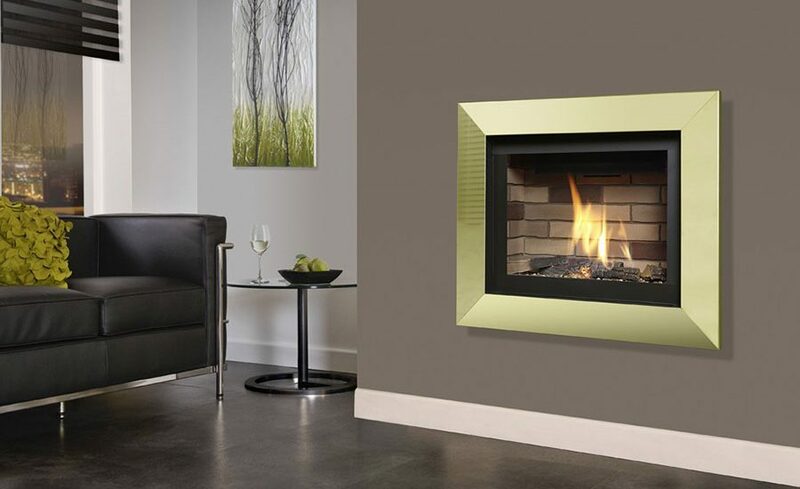 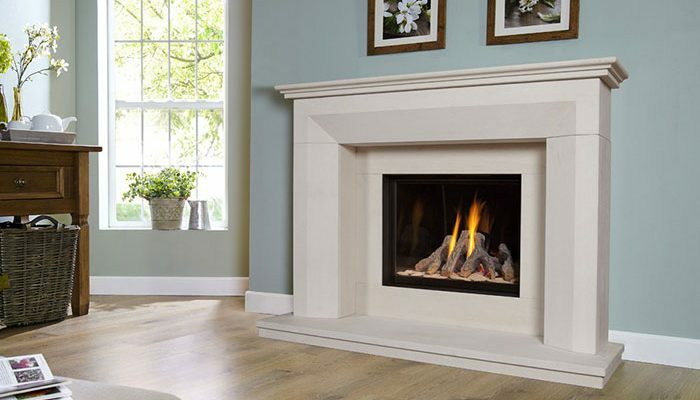 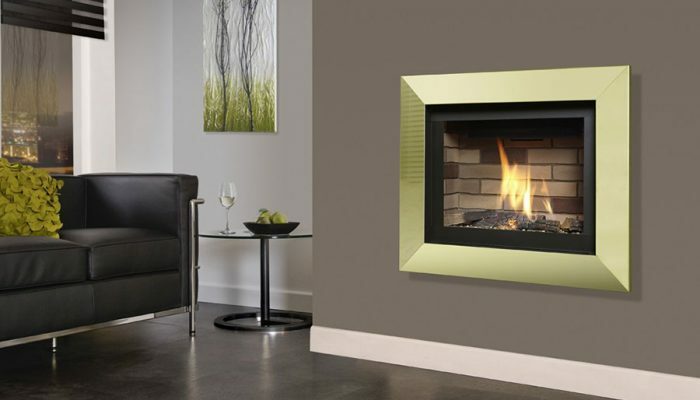 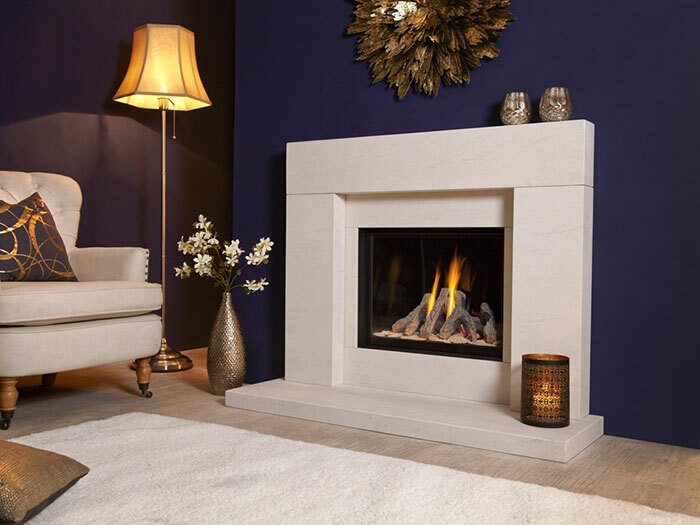 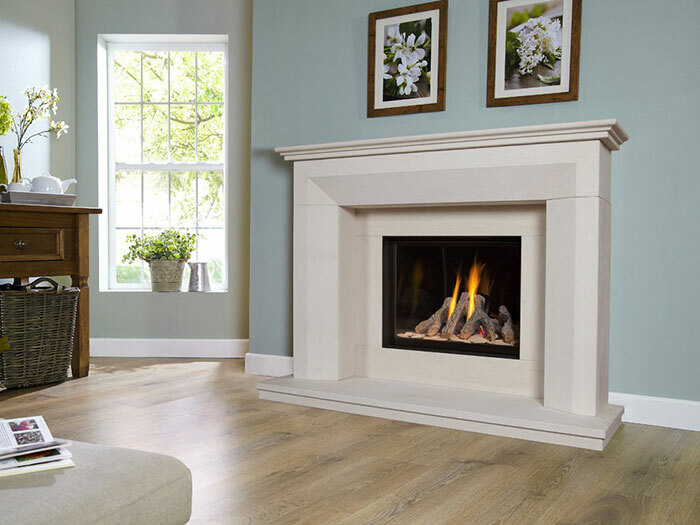 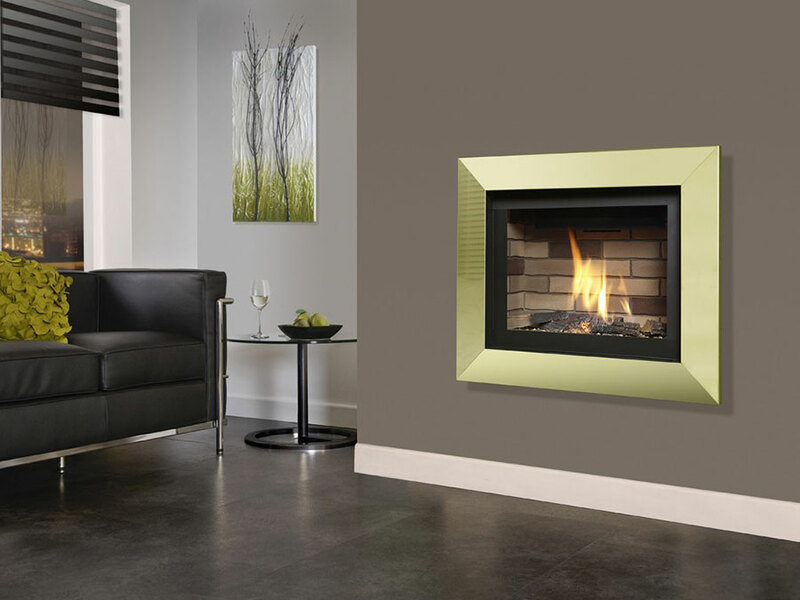 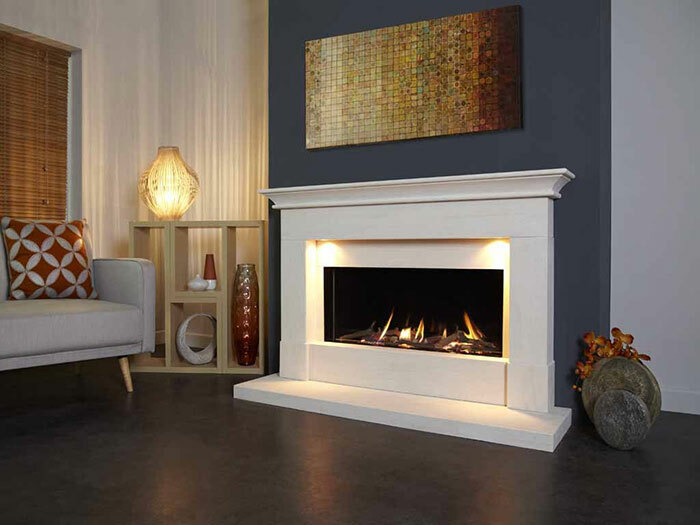 We have a range of stunning fires with all the capacity to enhance a room; incredible open-sided models, sleek ‘hole in the wall’ designs and easy-to-install fires which do not require a chimney.